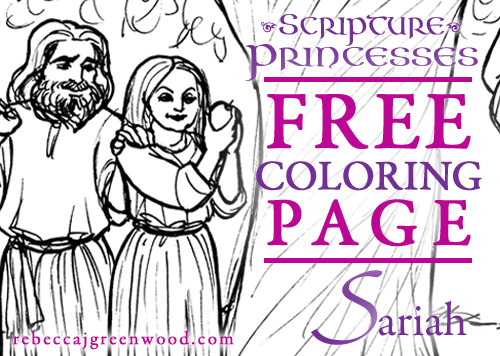 Readalot has posted a lovely review of Scripture Princesses! 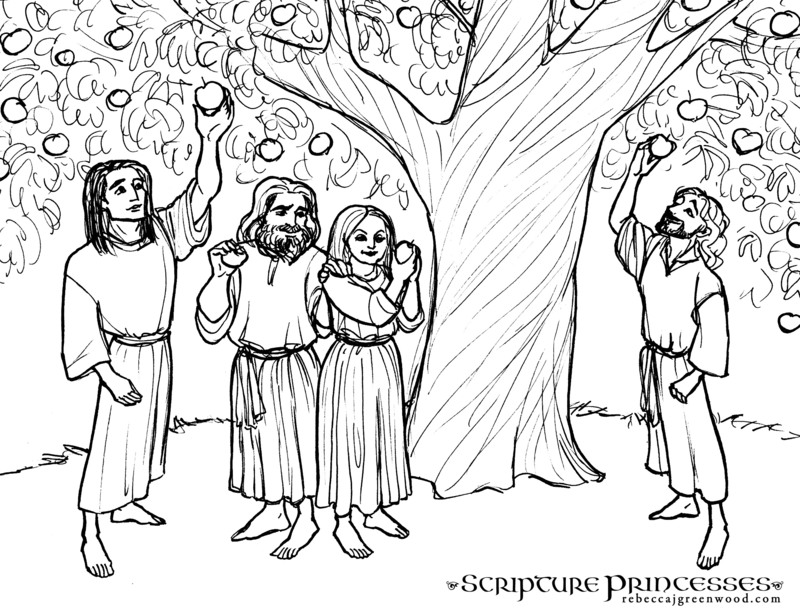 Nephi, Lehi, Sariah, and Sam at the Tree of Life, a scene from Lehi’s Dream from 1 Nephi 8 in the Book of Mormon, retold in Chapter 8: Sariah in Scripture Princesses. Check out this great review from Rachaelsbooknook.net! 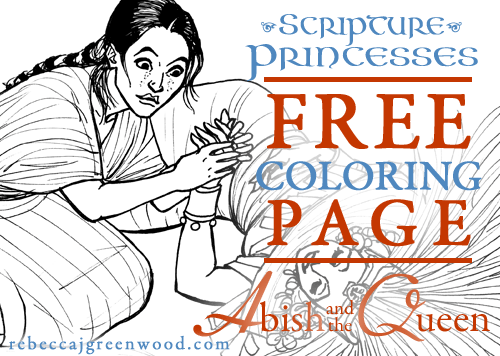 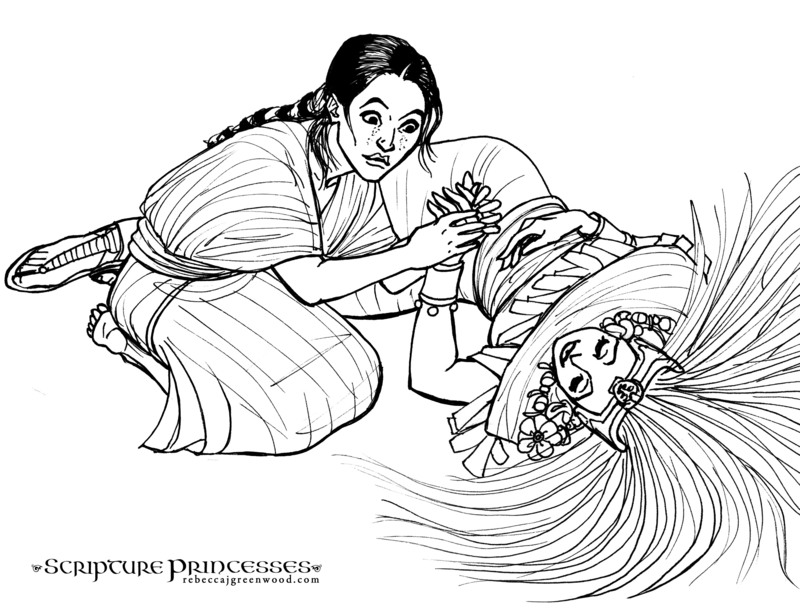 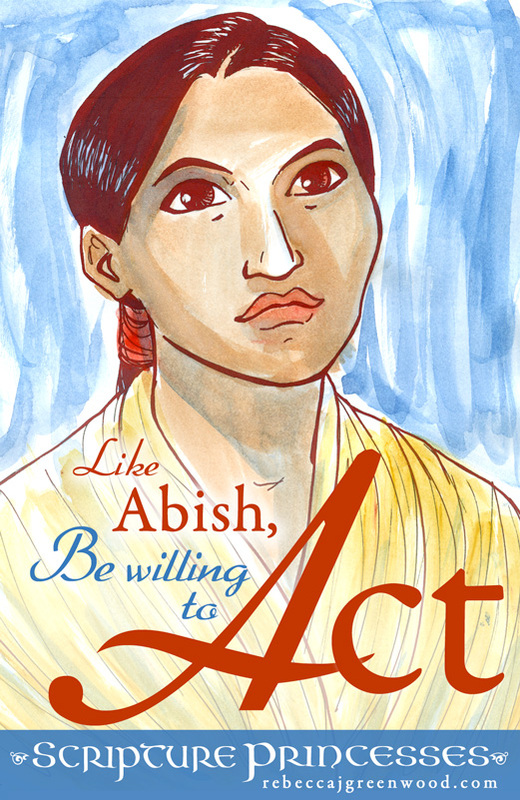 A scene from Alma 19 of the Book of Mormon, retold in Chapter 10: Abish and the Queen in Scripture Princesses.